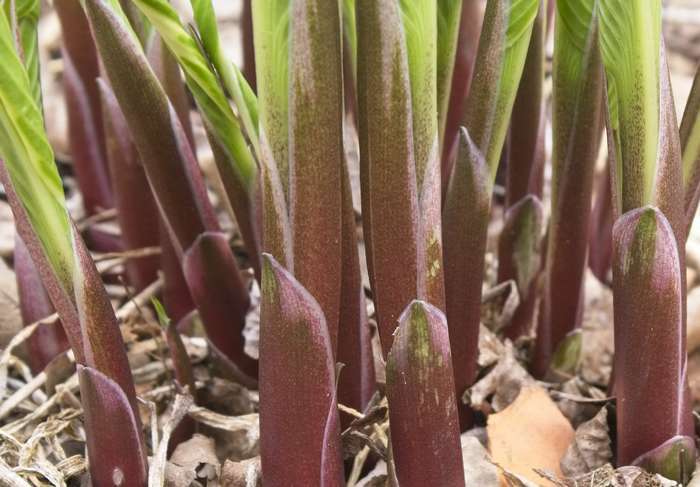 HSGC was founded in 2001 by a small group of Hosta enthusiasts. It has grown to include gardeners of all types. Some of our members have hundreds of varieties of Hosta in their collections. We hold monthly meetings on Saturday mornings starting in February and ending in November. Most of our summer meetings are held in the gardens of our members. We go to at least one nursery each year where we can get discounts on our purchases that day. Our annual bus trips are legendary. We are affiliated with The American Hosta Society.